This is a very ladylike pair of earrings that would suit the woman who enjoys simple jewellery in pretty and understated colours. 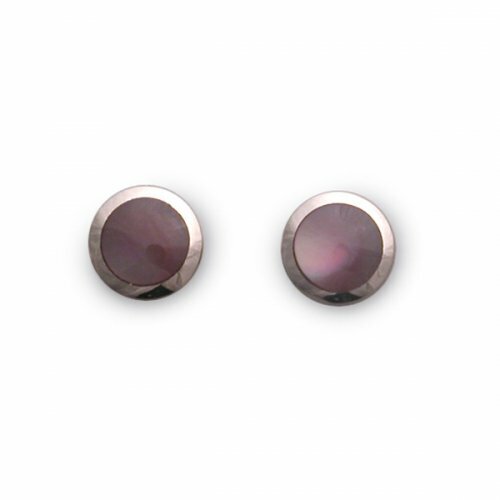 This is a lesser-known, pink variant of Mother of Pearl and looks stunning set in sterling silver, as here. Classic jewellery made by expert craftspeople that will last for years to come.